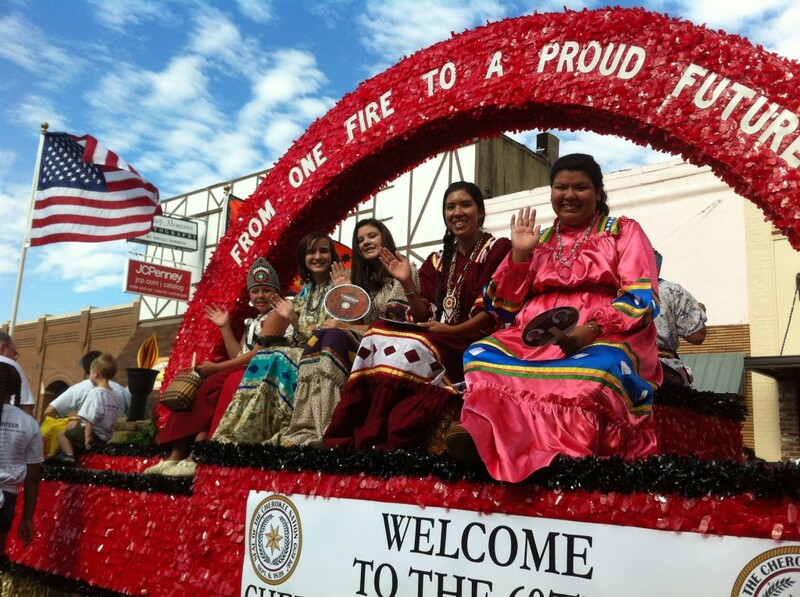 Labor Day weekend is here, and that means it’s time for the Cherokee National Holiday. 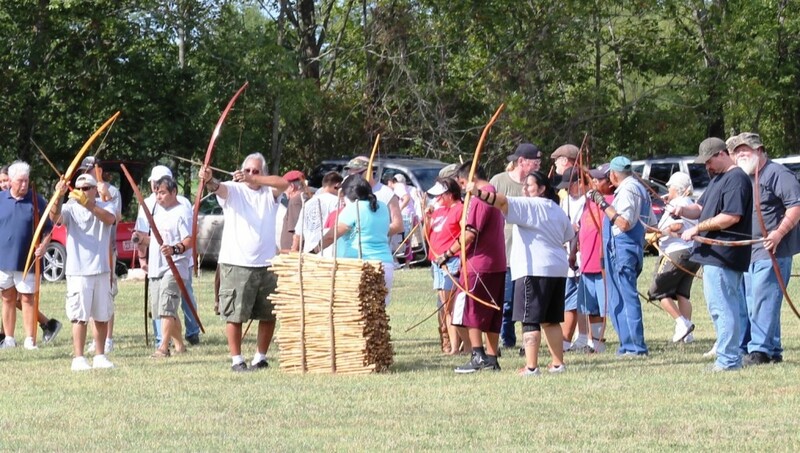 The 62nd annual festival celebrating Cherokee heritage and culture returns Friday, Aug. 29-Sunday, Aug. 31, at the Cherokee Nation of Oklahoma tribal headquarters in Tahlequah. The event includes a variety of sports from traditional (cornstalk shooting, marbles) to mainstream (basketball, softball) along with arts, crafts and entertainment. For a complete schedule, go online to www.cherokee.org.